The Kona Kai Resort & Spa boasts an stunning beach location, a reputation for 5-star accommodations, luxurious amenities and is our top pick for San Diego kid-friendly hotels. On our venture to sunny California, we just had to check it out and soak in the rays, luxury style. 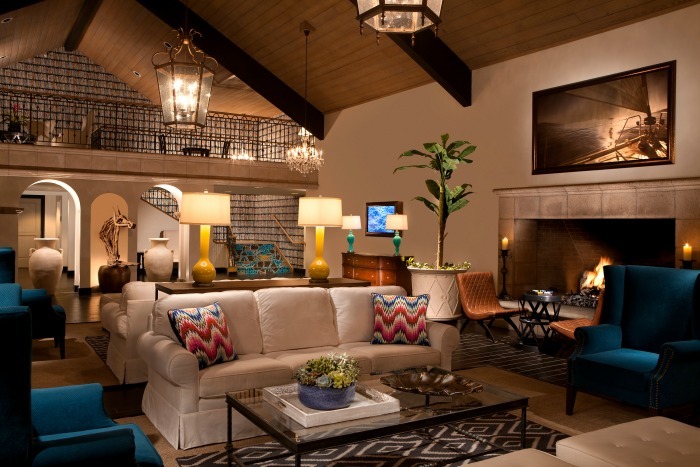 We would definitely agree it’s one of San Diego’s favorite boutique family resort and would highly recommend it to those traveling as a family. 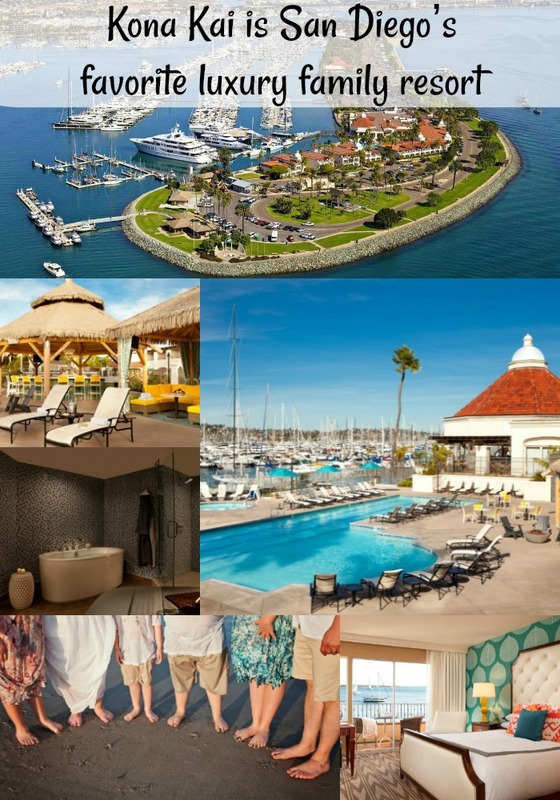 Situated at the very tip of Shelter Island right at the Pacific Ocean, just ten minutes away from the San Diego Airport and the around the clock happening Downtown Gas lamp District, Kona Kai Resort & Spa is a prime destination for locals and visitors alike. Its close proximity to local attractions including the World Famous San Diego Zoo, SeaWorld, USS Midway and LegoLand make it a perfect choice for families and couples looking for an easy, convenient getaway without a long drive to attractions. Being a stunning beach side location with outdoor pool, Kona Kai is a must see when venturing to the West coast. 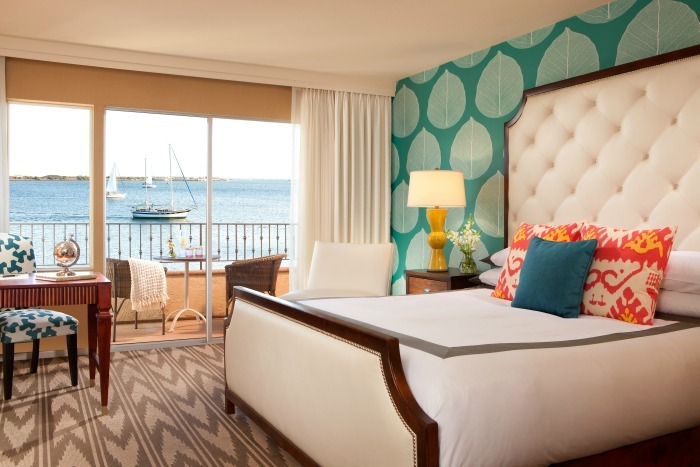 The recently refreshed Kona Kai, a Noble House Resort, is a legend reborn with fresh, California-contemporary island-inspired décor with amenities and experiences that embrace its unique location and historic past. The intimate, yet all-encompassing Kona Kai Resort & Spa, offers 129 guestrooms and junior and executive suites, a private beach for guests only, 55,000 square feet of luxury hotel space, SpaTerre featuring a full-service on-site spa and state-of-the-art fitness center. From the inside out, you will see beauty at every turn. Recently revitalized guestrooms offer an array of options for a variety of travelers alike. From the Deluxe Guestrooms that are comprised of 360 square feet of living space and a private balcony or patio to the Marina View guestrooms that provide guests the perfect view of the mega yachts docked nearby, one would believe they are living the vacation dream. This is the way we traveled and were delighted in the comfortable setting and snore-worthy beds. These were the perfect size for our traveling group of 2 adults and 2 children. 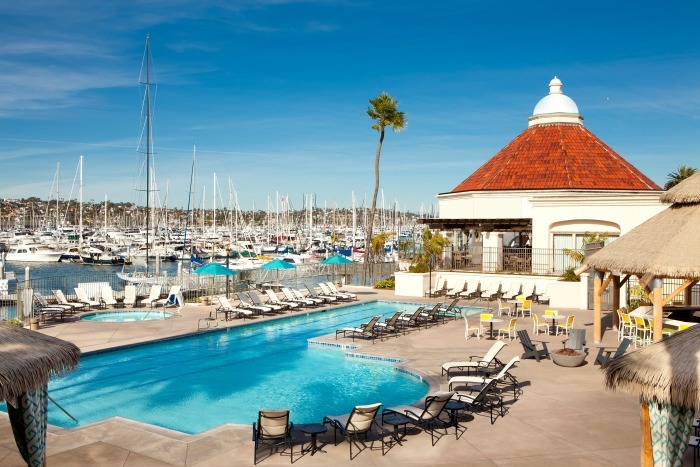 Now perhaps, you have a bit more luxurious view taste and want to upgrade to a Pool View guest room that overlooks the Tiki Bar and pool with its luxurious cabanas or the Premium Bay View guest rooms that provides a scenic view of bayside San Diego. No matter which room you choice, each includes hotel-branded shampoo, conditioner, body wash, lotion, shower cap and makeup remover towelettes conveniently placed in the bathroom. 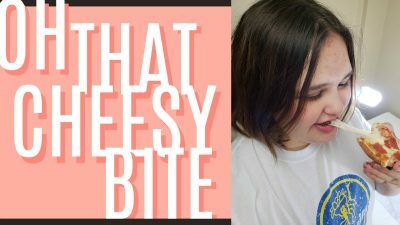 Premium coffee offerings which my daughter and I simply cannot live without. Mini Refrigerator, 42 inch television and complementary WiFi access. Connecting rooms are available upon request at time of reservation. 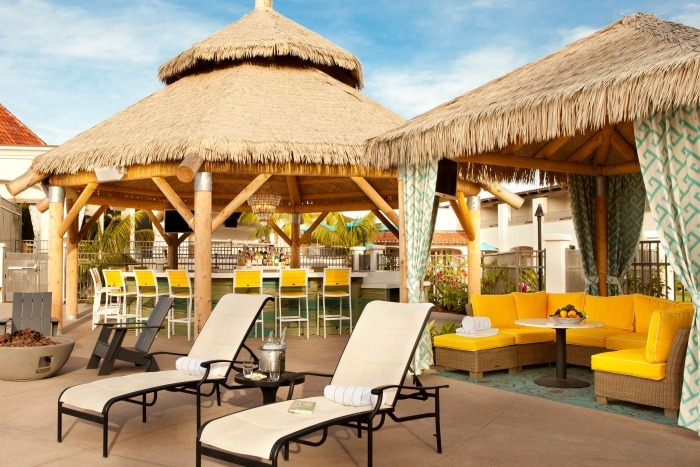 For those that prefer to only soak their toes in the ocean, Kona Kai provides a large, heated outdoor pool with poolside cabanas and Tiki Bar for those thirsty moments. A private beach for guest only that will give you private moments to great lasting family memories. State-of-the-art fitness center to stay heart-healthy even when tempted by the delightful cuisine. Big toys abound at the Kona Kai Marina. Comprised of 520 slips that can accommodate boats of all sizes including mega-yachts up to 250 feet in length. 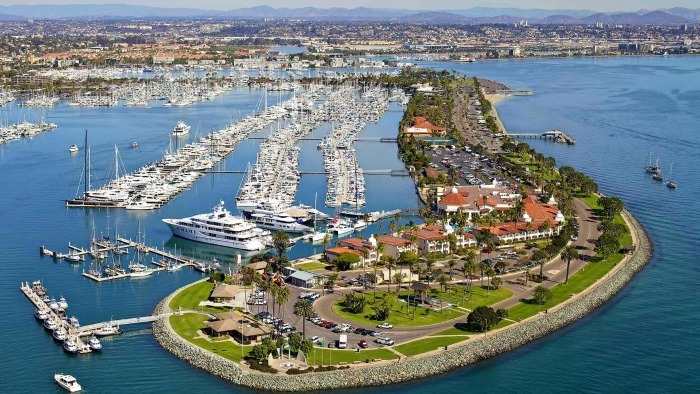 This amenity is located at the tip of San Diego’s Shelter Island and this Marina is the closest to open ocean in San Diego. 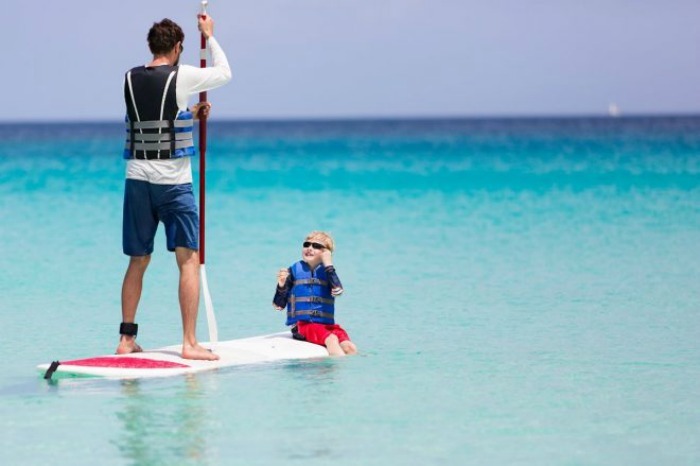 Take yourself on a water excursion with a kayak or paddleboard from the resort water rentals. While on the great wide ocean keep your eyes peeled for a glimpse of roaming wild life, stunning birds, and marine life floating alongside with you. Don’t worry as they don’t get too close. 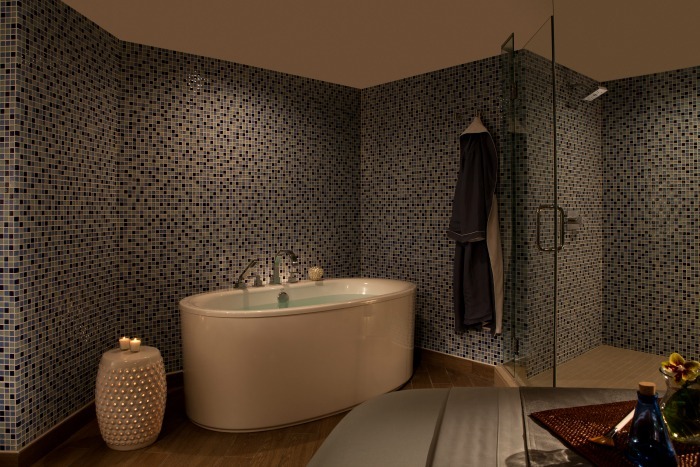 SpaTerre at Kona Kai Resort & Spa has the only Heated Quartz Sand Bed in San Diego! This true refuge on Shelter Island that exists solely to promote health and well-being for mind, body and soul. Guests can book a variety of exotic Indonesian, Fijian, and Thai spa experiences and rituals are custom-designed to replace the weight of the world with the feeling of utter relaxation and renewal. 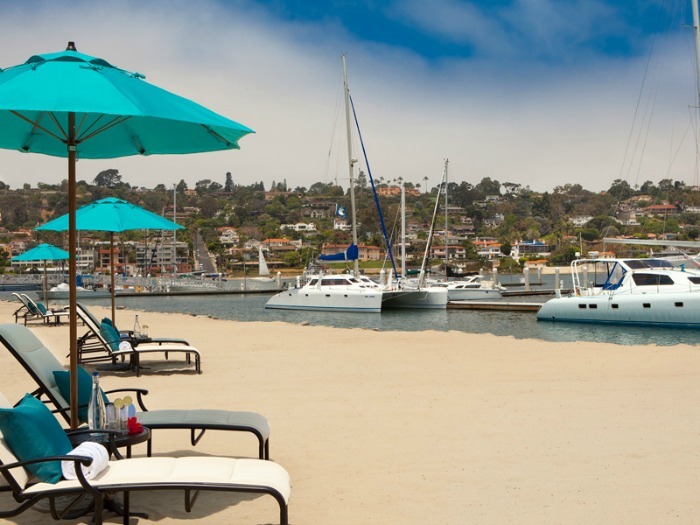 On-site you will find a delightful venue, the Vessel Restaurant & Bar serving California comfort fare expertly prepared by Executive Chef Roy Hendrickson and served in a casual, chic atmosphere. 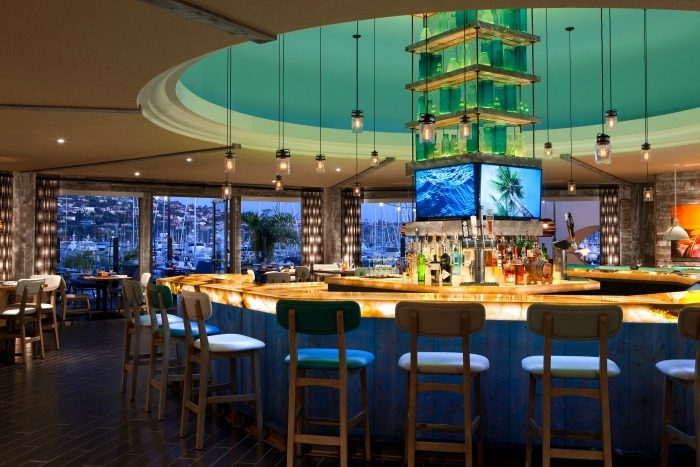 The atmosphere includes a circular bar, outdoor patio and private dining room offering 180 degree views of the marina. The Vessel is said to be one of San Diego’s most sought after dining venues! Enjoy the poolside Tiki Bar & Pool which overlooks Kona Kai’s Marina and boasts sweeping views of the picturesque Point Loma hillside. Better said this is a glorious setting for a chat and photos. Tempt your taste buds with a Kentucky Mule, Perfect Storm or classic Mojito. 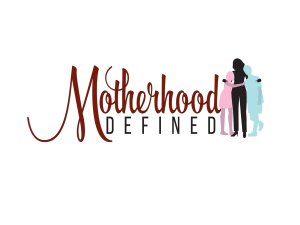 This location also offers a nice selection of non-alcoholic drinks and simple eats like the cheese board and Kona Club to make the entire family smile. Kona Kai Resort & Spa also offers a unique experience with their Gourmet S’mores Kit. 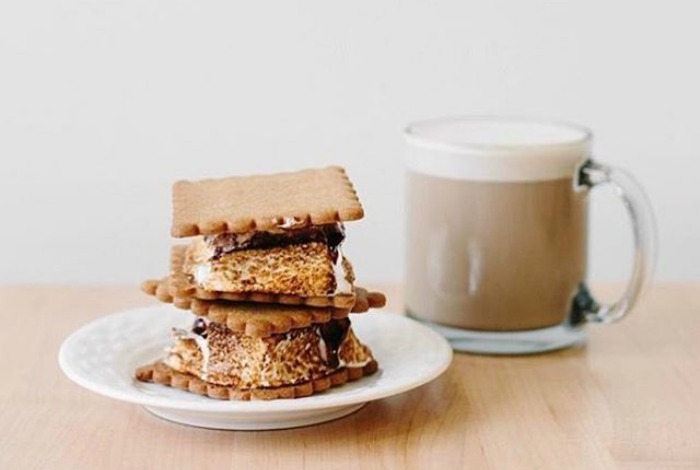 Portland-based Nineteen27 S’mores include ingredients for four s’mores to make over the fire and are great for families, couples and small groups who love the tasty treats and the experience that goes with spending time around the fire. Selections include artisan combinations including cola, raspberry, and of course the original. A portion of the kit sale proceeds will go to benefit Girl Scouts of the USA. 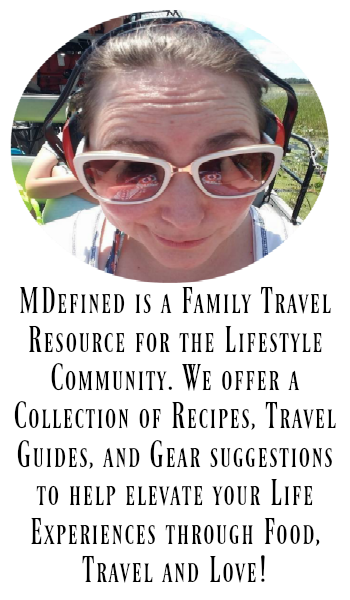 We spent the two nights in the mist of summer vacation time which meant it was a tad busy but not unlike what our family expected. With the private offerings, we still felt a sense of privacy and comfort during our stay. Like most resorts, rates vary throughout the year but average around $200 for a standard guest room per night. The Smore’s Kit package did cost us a bit motr a bit more, $25 per kit, but well worth it for the delicious gourmet treat and the experience of cooking on the beach at sunset. Parking cost was my only complaint; I mean seriously as a guest why do I also need to pay $22 a day for Overnight Self-Parking or $27 for valet? 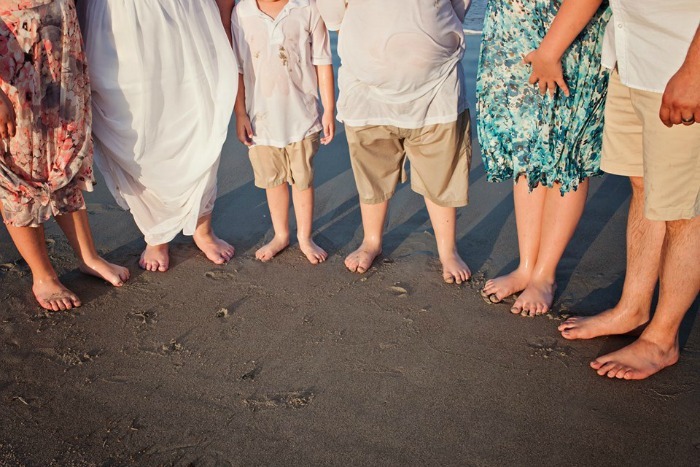 Overall, the entire family pleased by the experience we enjoyed at Kona Kai Resort & Spa. 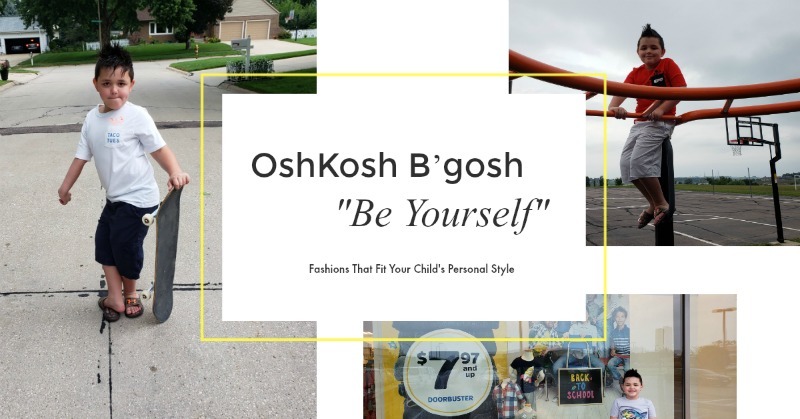 The kids were well-occupied with the beach, pool and s’mores experiences, while mom and dad had the luxury of a nightcap poolside and massage after a long day of sight-seeing. We couldn’t ask for a better location when visiting San Diego, California. Have you stayed at Kona Kai in San Diego? What was your favorite experience?